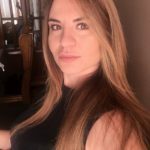 There is never anend to mom shaming, especially for many celebrity moms out there, who spend most of their time under the microscope of the media. 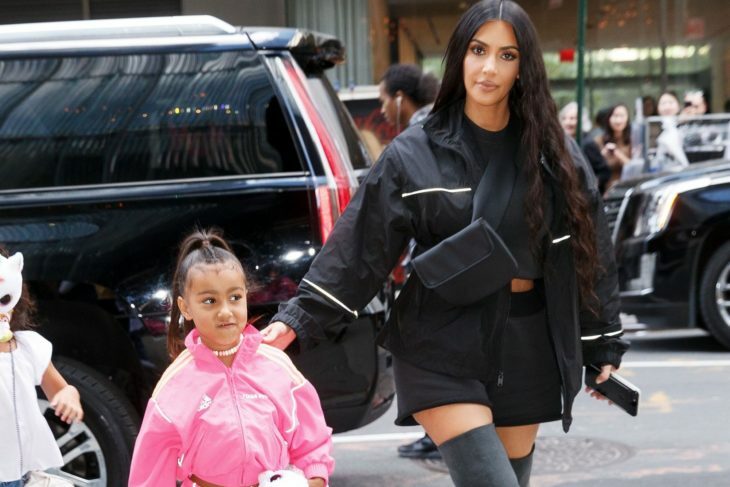 In the latest example of this trend, Kim Kardashian came under fire for letting her daughter North West, who is now 5 years old, wear lipstick. However, should the people really make such a fuss about this development? 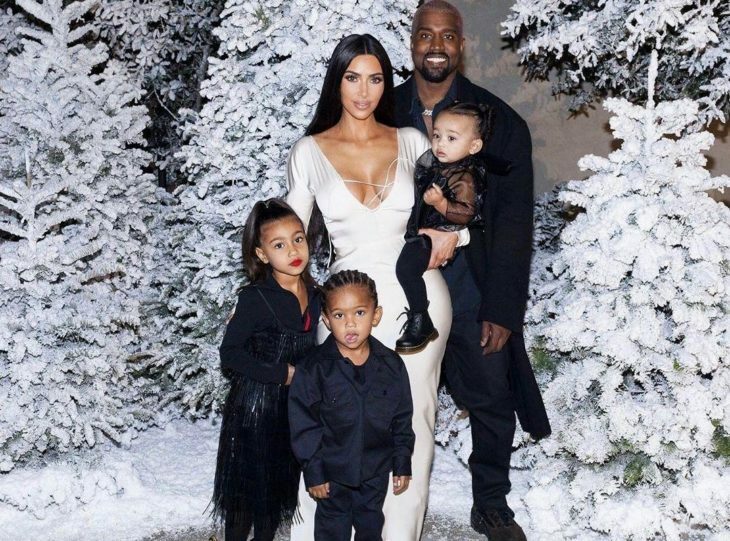 Last fall season, Kim Kardashian took a photo of North applying some of her makeup, which looked pretty much as expected from a situation like this. Almost all daughter do this at a certain point in time. She later shared a video of the situation on her Instagram story, where North is wearing one of her lipsticks. 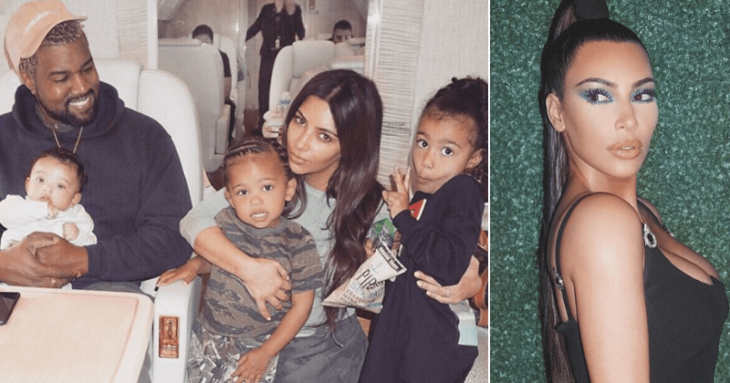 When the proud mother shared additional video footage of North having some fun while dancing at a church service while wearing dark lipstick, people shamedher for allowing the young girl to wear makeup. One of the videos was captioned off with “Power”, while another read “Her favorite part of the week is dancing during Sunday Service.” Northreally lookedfree spirited and happy during this fun time, but people again focused on what Kardashian did wrong this time.